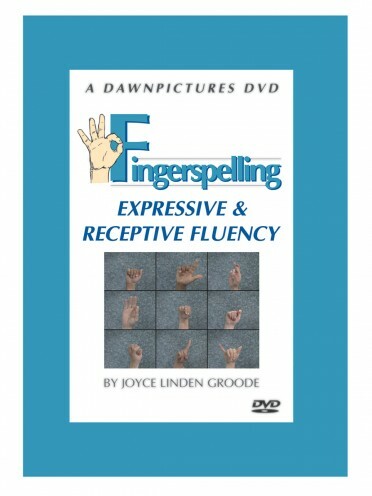 A powerful learning tool to improve recognition of fingerspelled words. 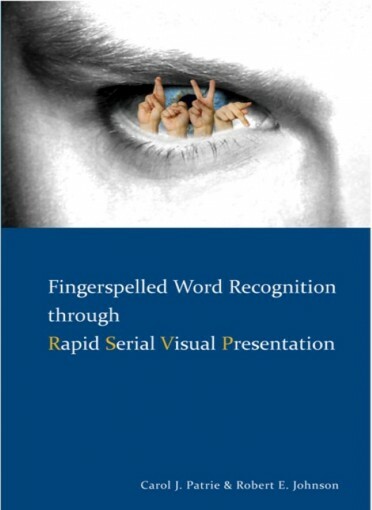 Fingerspelled words are presented in a four-step template building process: Regular Speed - Deaf persons introduce themselves through signs and fingerspelling; Slow Motion - Fingerspelled word is shown in slow motion; English Translation - Fingerspelled word is presented in printed English; Regular Speed - Entire introduction, including the fingerspelled words, is presented at regular speed again. 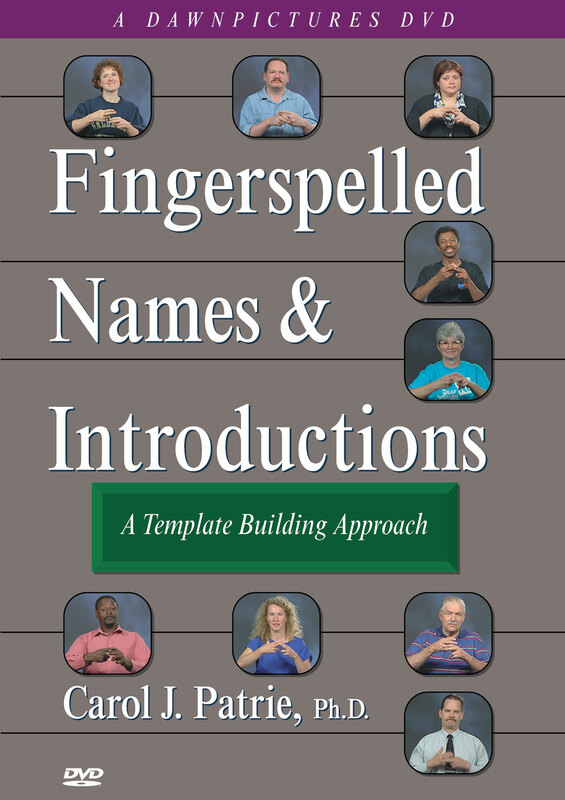 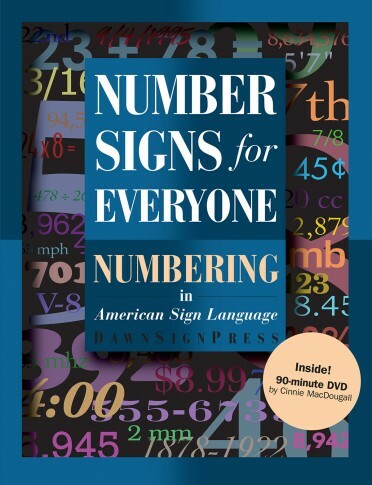 Can be self-paced or assigned as part of a course in ASL or sign language interpreting.